Is It Time Wendy Williams Files For Divorce And Puts Herself First? Wendy Williams is at the heart of one of the biggest media scandals in history. Married to Kevin “Kelvin” Hunter (according to Charlamagne tha God) since 1997, Williams has stood by her husband’s side throughout speculated infidelity, and now the alleged birth of a child with his girlfriend Sharina Hudson. Rumors say Kevin and Sharina have been together for 11 years. Wendy Williams isn’t having an easy time of it, there’s no question about it. She’s come public to say that she’s addicted to prescription pills and has been living in a sober house. 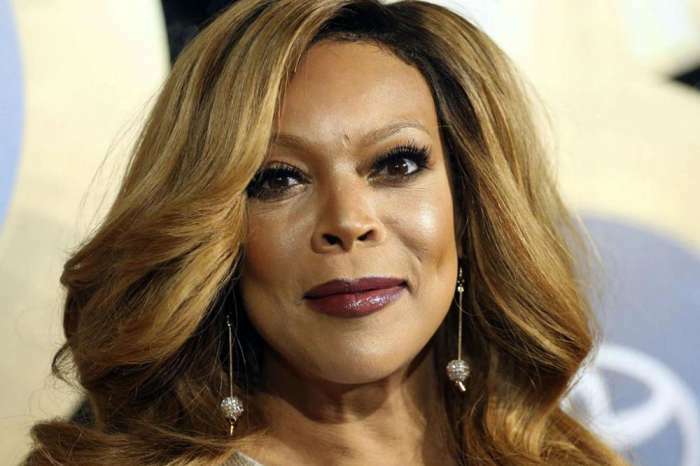 After reports surfaced that Sharina Hudson gave birth, more reports circulated saying Wendy Williams was hospitalized. There comes a point in time when one must say enough is enough. Is this enough for Wendy Williams? Is it time she separate her life and business from Kevin Hunter and not only focus on her health, healing, and sobriety but on living her best life? Is it time Wendy Williams seeks a divorce and puts herself first? 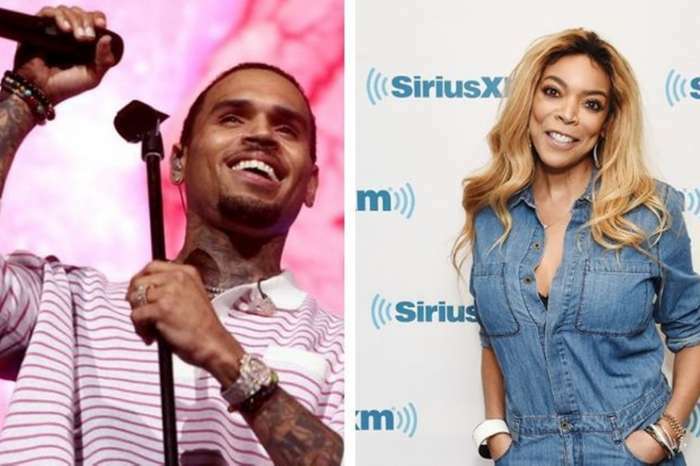 Some reports suggest that Wendy Williams is afraid she would have to pay alimony to Kevin and there are even suggestions that Williams funds a lot of things that Sarina Hudson uses, it seems that a good attorney could help Williams untangle herself from this situation, financially, legally, and even emotionally. The rumors that surround Wendy Williams and her marriage are some that no woman would ever want to live through. The thought that a husband had a baby with his mistress and the woman staying in the marriage is more than just an affair. At what point do these allegations, if true, cross from infidelity to emotional abuse? Some have even suggested that this is more of a polygamous situation than your standard case of infidelity because they simply can’t understand why Wendy Williams is still with her husband. If Wendy Williams is concerned that legal entanglements have kept her bound to this marriage, maybe a positive DNA test would provide her enough legal ammunition to set her free. 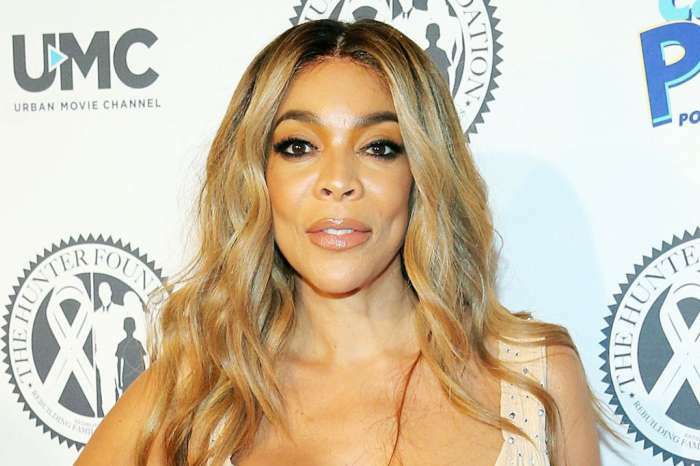 There are so many rumors surrounding Wendy Williams and though she has stated she is standing by her husband through it all, there are many that are simply worried about Wendy. 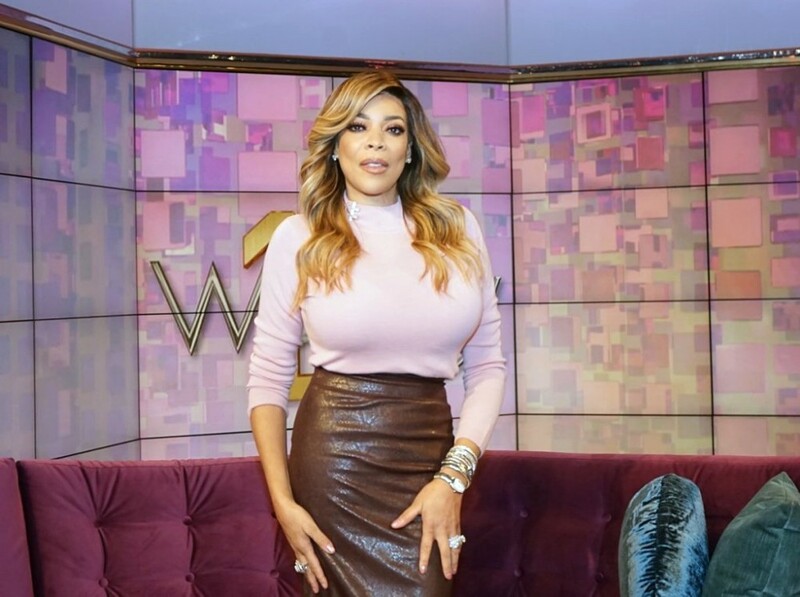 Wendy Williams’s fans are genuinely concerned for her health and the possible toll this marriage is taking on her. The public saw Wendy Williams pass out on stage. Whether it was stress, an undiagnosed health condition, or some form of prescription drug abuse remains to be seen. What is true is that Wendy Williams’ health is in jeopardy. Whatever situation Wendy Williams has going on with her husband, does not appear to be healthy to her fans. And for that reason, they are asking her to rethink this marriage and think about herself first. 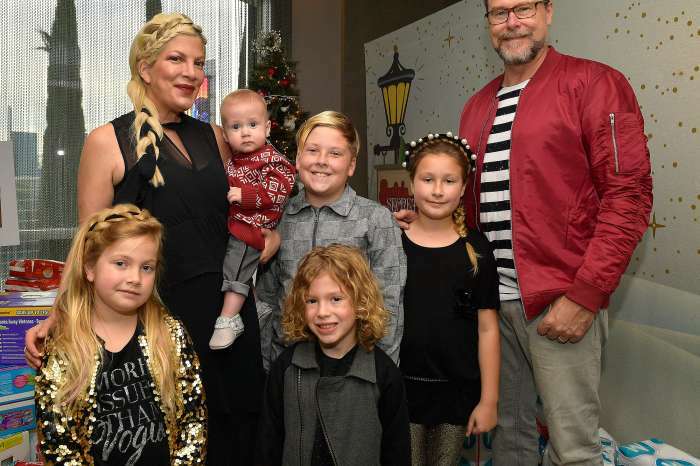 Dean McDermott Fires Back At Haters Mom-Shaming Wife Tori Spelling For Promoting Unhealthy Kids' Snacks!